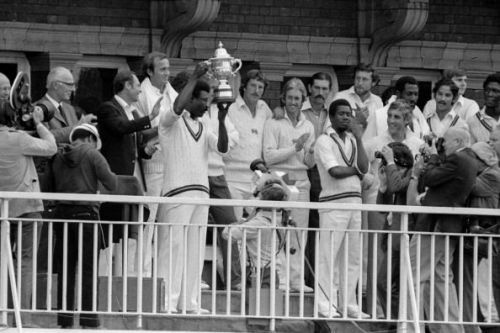 Clive Lloyd lifting the world cup trophy. One cannot plausibly argue that sports, culture, and politics are not interrelated. Additionally, there have been many instances when a particular game has dominated for a few decades followed by others. Many conspicuous examples are there like the monopoly which hockey enjoyed in pre and early post-independence era in India. Today, we will be talking about three cricket playing nation who were feared and revered for their performances but aren't that much venerated these days. There can be overwhelmingly several grave reasons for the precipitous decline in the popularity of a game in a country. These reasons include factors such as political instability, corruption and ineffective organization by the respective cricket boards. It's hard to naturally imagine a talented team which traditionally consisted of several top guns is struggling desperately to even compete; especially in white-ball cricket. A successful team which had Lasith Malinga's pace, Muttiah Muralitharan's spin, Sanath Jayasuriya's aggression, Kumar Sangakkara's wicket-keeping, Tillakaratne Dilshan's unique flair, and Mahela Jayawardene's captaincy, all of them able to dominate the match single-handedly. After the retirement of these six stars, there was no smooth transition to the youngsters in the Sri Lankan cricket team from one generation to the next generation. 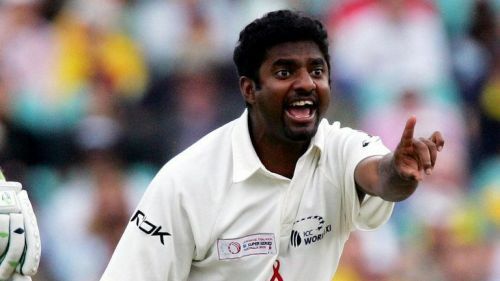 Muralitharan even once publicly stated that politics was destroying cricket in Sri Lanka. Sri-Lankan cricket board is much less effective and there have been frequent news of corruption in the SLC. The team, in addition, have struggled with leadership issues, poor selection, and abysmal fielding. It's painful to watch once a glorious team beyond their days of success. But the recent resurgence of the Sri Lankan team against South Africa might be their comeback to the past days.